Some users have complained that Apple iPhone X screen becomes unresponsive in cold weather. There have been a number of complaints reported by Apple iPhone X users that the smartphone's screen stops responding in cold weather. The first complaint was reported on Reddit by a username darus214. "I've noticed that my iPhone X screen becomes very unresponsive as soon as I step outside. It literally takes 2 seconds from going inside to the cold outdoors and my screen stops being very responsive. I try swiping on websites and it doesn't register my finger. It's very noticeable. Is anyone else having this problem?" the user had said. The problem is not common, and only a few users have reported the issue. However, it turns out that there is a software bug causing the issue and might be fixed by an update. "We are aware of instances where the iPhone X screen will become temporarily unresponsive to touch after a rapid change to a cold environment. After several seconds the screen will become fully responsive again. This will be addressed in an upcoming software update," Apple said in a statement. 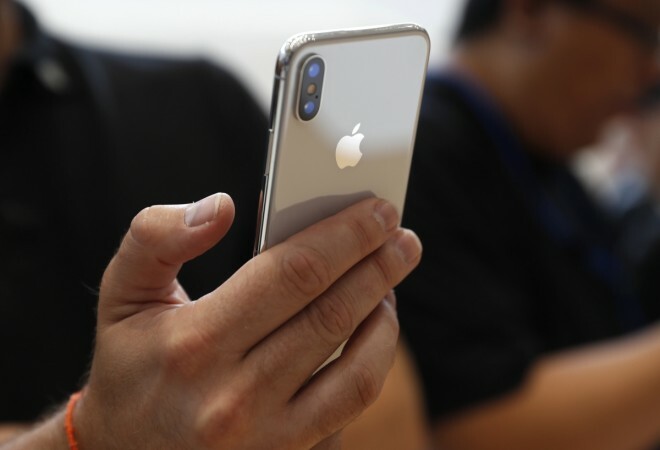 According to Apple, its iOS devices perform best between 0º and 35º C (32º to 95º F) temperatures, but some users who are experiencing this issue have seen the screen problems within these temperature parameters. Reddit user darus214, for example, had his iPhone X act up when it was 45 to 50ºF outside. However, it's not yet clear when Apple will fix the cold weather bug. Most probably, the fix will come in iOS 11.2, which is currently under a beta testing. On Thursday, Apple had released iOS 11.1.1, an update that addresses an autocorrect bug that caused "i" to correct "A[?]" on some devices.